Hi folks, this will be my final post before Christmas. 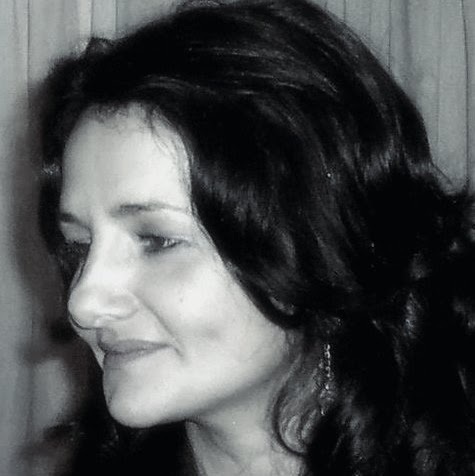 It’s time to introduce you to another great new author. This is one hard working great storytelling lady; her name is Shah Wharton. After three years of writing, re-writing, beta readers, editors, cover designing, book trailers, yet more edits and many agonizing hours of formatting, the first installment of The Supes Series if ready and finally up on Amazon. There are five e-copies (your choice of file: ePub/Mobi or PDF) up for grabs, so please have a go and get Finding Esta FREE for Christmas. It’s $2.99 on Amazon, and will be for sale on Smashwords and Kobo in by February. BRIEF Blurb: A young journalist sets off to find Esta, but is unprepared for all she finds, and soon realises it’s a journey from which she may never return. This is a new adult, urban fantasy about one woman’s struggle to retain her identity while everything she knows crumbles around her. 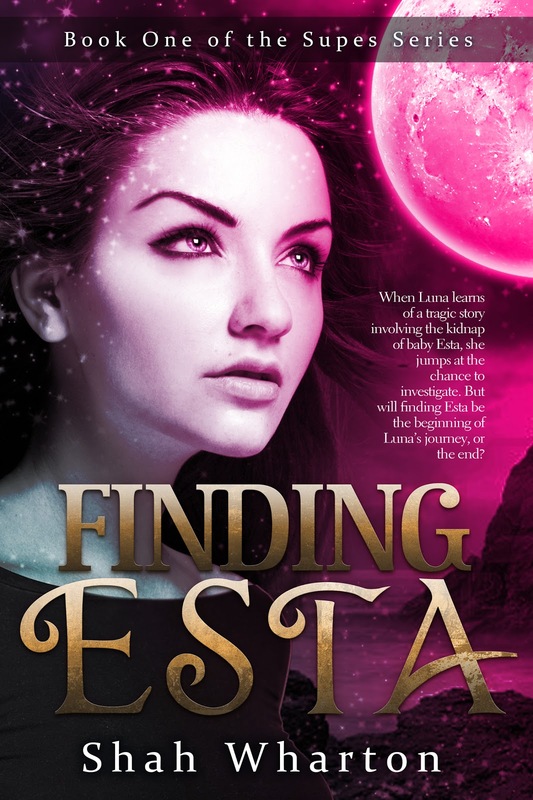 Finding Esta is the first book of The Supes Series. & AubrieAnne at Who’s Your Editor? who did a wonderful job of the final edit. Happy Christmas to everyone and good luck on the giveaway!